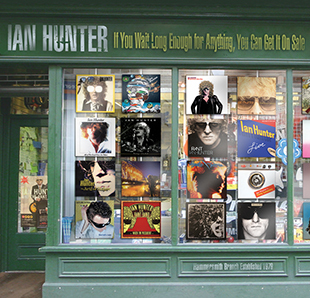 The monumental Stranded In Reality 30 disc box set, strictly limited to 2500 worldwide and available exclusively through www.propermusic.com, not only contains all of Ian Hunter's classic solo albums, mostly as expanded versions, but also includes 9 new discs of intriguing rare and unreleased tracks, plus 2 DVDs (worldwide compatible). This 2 CD Set contains the "holy grail", the complete and legendary Hammersmith Odeon show from 1979 with Mick Ronson, and recordings from Berkeley, New York and San Francisco. 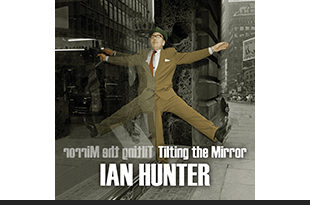 2 CDs, 34 tracks of rarities, outtakes, soundtrack songs and more. 3 volumes of live material from 1987 in Toronto through to 2015 in Tokyo. 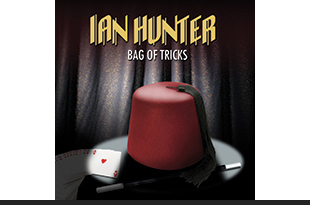 Previously unreleased soundboard recordings, as a trio from the Mick Jagger Centre, England, 2008. 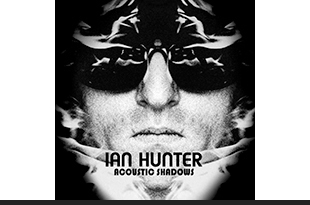 18 tracks of all previously unreleased outtakes and demos from Ian's personal archive. A 2 DVD set featuring promo, live and archive material, most of which has not been issued commercially until now. 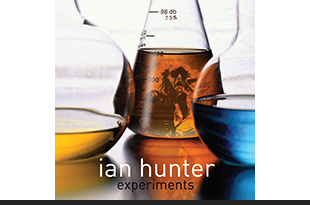 Don't forget, you can also get Sampling In Reality, the 7 track sampler now from Propermusic. 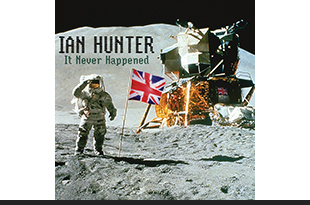 Tracks 1 to 5 are taken from the forthcoming, Limited Edition Ian Hunter box set, Stranded in Reality - Tracks 6 and 7 being unique to this sampler - All versions previously unreleased except Track 2.